Tusk is privileged to have the support of so many influential and celebrated personalities, all of whom do so much for Tusk and the cause. Zoe Ball – DJ, presenter and Tusk Ambassador since 2000. Liz Bonnin – Wildlife and natural history presenter and Tusk Ambassador since 2017. Rory Bremner – Impressionist, comedian, satirist, translator, columnist, writer, presenter, ballroom dancer and one of Britain’s top entertainers, Rory has been a ambassador of Tusk since 1999. Philip Cayford QC – Philip has been a leading barrister since 1978, specialising in matrimonial, media and common law. He is also an acclaimed wildlife filmmaker and photographer, and served as a Trustee from 2003-2015. John Challis – Actor and Tusk Ambassador since 1992, John is best known best known for playing “Boycie” BBC comedy series Only Fools and Horses and its sequel The Green Green Grass. Dr Samantha Corsellis – With a PhD from Cambridge University, Samantha’s research interests have focussed on primate social systems, behavioural ecology and primate conservation. Samantha was Trustee from 2002-2016. Dr Iain Douglas Hamilton CBE – Leading expert on African elephants, and founder of Save the Elephants. Ben Fogle – Broadcaster and writer, Ben has supported Tusk since 2005, the same year in which he competed in Tusk’s Safaricom Marathon at the Lewa Wildlife Conservancy. David Gower OBE – Captain of the England Cricket Team in the 1980s and subsequent commentator on the game. Bear Grylls – Adventurer, writer TV presenter and the youngest-ever Chief Scout when he was appointed at the age of 35. Dr Haruhisa Handa – Japanese businessman, religious leader and founder of a number of organisations, including ISPS Handa, which has been a generous sponsor of Tusk since 2015. Reggie Heyworth – Reggie Heyworth has been Director of the Cotswold Wildlife Park and Gardens since 1995 and served on Tusk’s Board from 2005 – 2014. Brian Jackman – Britain’s foremost writer on wildlife and safaris whose books on Africa include The Marsh Lions, The Big Cat Diary (with Jonathan Scott), and Roaring at the Dawn. Katherine Jenkins OBE – Singer and songwriter who performed at a celebration of Tusk’s 25thAnniversary at Windsor Castle in 2015 and has been a ambassador ever since. Simon King OBE – TV presenter, filmmaker and conservationist who has been working in the field of natural history film making since 1984, and became a ambassador of Tusk in 2007. Madeleine, Lady Kleinwort – formerly a Trustee of The Ernest Kleinwort Charitable Trust who was married to the late conservationist, Sir Kenneth Kleinwort, one of the founding Trustees of Tusk. Mark Knopfler – Singer-songwriter, guitarist, record producer and composer best known as lead singer and songwriter of Dire Straits. Dr Richard Leakey – Campaigner, palaeontologist, former Head of the Kenya Wildlife Service, Founder of WildlifeDirect and Tusk Ambassador since 1997. James Lindsay – James Lindsay was a member of the Young Europe Africa Expedition led by Tusk’s Chief Executive, Charles Mayhew in 1985, and is now a professional photographer and a director of Flat Dog Films. He served as Trustee from 1998 to 2015. Ali MacGraw – American actress, author, model and animal rights activist whose many roles include 1970’s Love Story. Deborah Meaden – Businesswoman and investor, best known for her role on the BBC’s ‘Dragon’s Den’, Deborah became a Ambassador to Tusk in 2010, and joined the Board of Trustees in 2016. Pierre-Andre Mourgue D’Algue – Pierre-André is a partner of the Swiss private bank Mourgue d’Algue & Cie, and from 1993 to 2016 was Tusk’s longest-serving Trustee. Cynthia Moss – Wildlife researcher, writer and director of the Amboseli Elephant Research Project and Amboseli Trust for Elephants. Lord George Percy – British businessman and the heir to the Dukedom of Northumberland. Lord Robin Russell – International environmentalist and businessman, and a Director of Woburn Safari Park. Jack Savoretti – Singer-songwriter who became Tusk Ambassador after performing at Tusk’s 2017 Ball in Camden’s Roundhouse. Kate Silverton – Journalist and regular presenter of the BBC News, Kate has hosted numerous Tusk events and is a member of the Development Board. Pam St Clement – Actress best known as Eastenders’ Pat Butcher, Pam is an animal lover and keen conservationist. Joss Stone – Singer, songwriter and actress, Joss performed at Tusk’s 25thAnniversary Ball at Syon House, and has been an Ambassador ever since. Sir Christopher Thompson Bt – Former private secretary to Prince Michael of Kent, Sir Christopher was a Trustee of Tusk from 1994-2001. Steve Tisch – American film producer, businessman, philanthropist and longstanding support of Tusk. Steve is also the chairman, co-owner and Executive Vice President of the New York Giants. Ruby Wax – Comedienne, actress, mental health campaigner, lecturer, author and Tusk Ambassador since 2007. Levison Wood – British explorer, writer and photographer whose work has featured around the world. 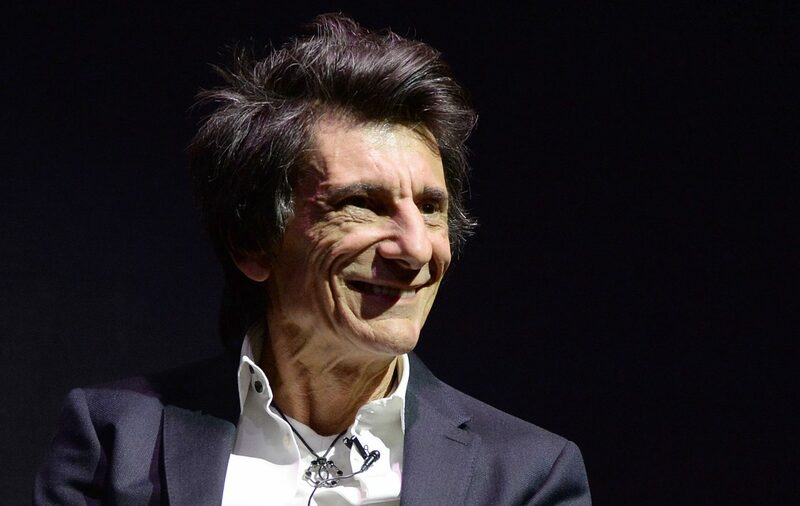 Ronnie Wood – Rock musician, songwriter, artist, author and member of The Rolling Stones since 1975, Ronnie is Tusk’s longest standing supporter and first ever Ambassador since 1991. 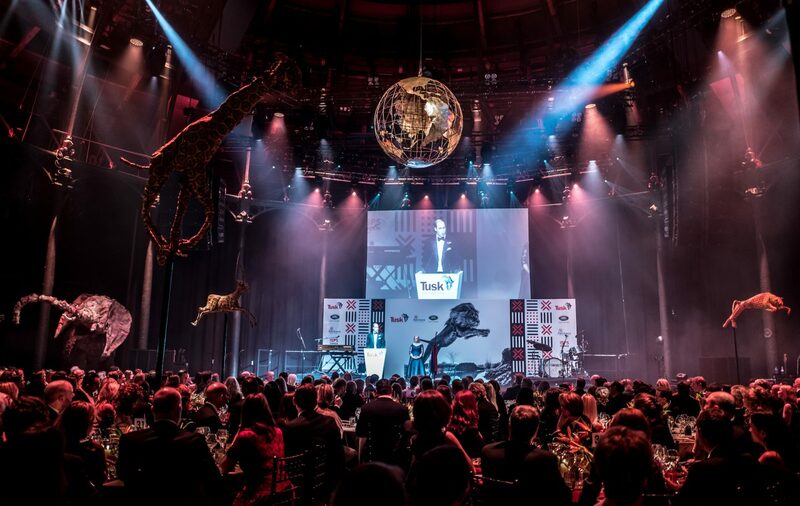 Tusk's 2017 Ball at Camden’s Roundhouse raised approximately £450,000 for our conservation projects in Africa. 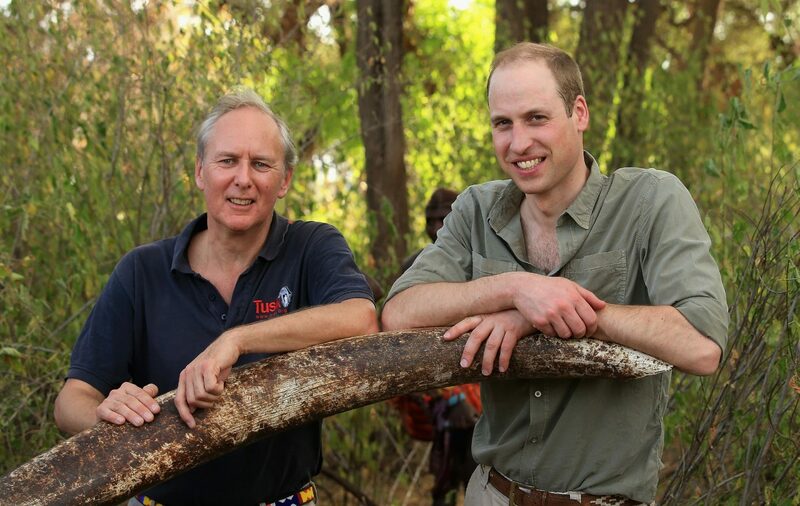 Prince William spoke of the challenges facing African wildlife, and the event included performances from Jack Savoretti and Rory Bremner. The Ham Yard Hotel in Soho hosted an evening with Tusk’s longest-standing ambassador in its state-of-the-art theatre last night. Charlie Mayhew, CEO of Tusk, interviewed the rock and roll legend, who has a keen interest in African conservation and has supported the charity since 1990. The Duke of Cambridge's support for Tusk over the years has been immensely helpful in raising both the profile of the charity and the funds that we need. His ability to draw global attention to the plight of endangered species being decimated by illegal wildlife trade has been warmly welcomed by conservationists across the globe.